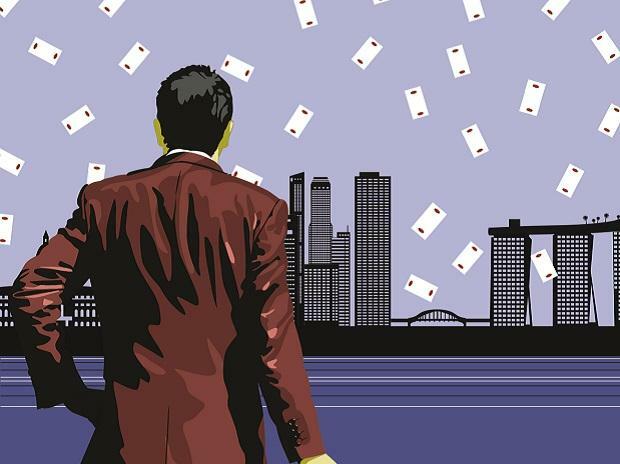 A new report by UK-based property consultant Knight Frank on Wednesday said India’s billionaire population is expected to grow 37 per cent in the next five years, beating the global and Asian averages. Those with net assets of $30 million or more are regarded as ultra-high net worth individuals (UHNWIs). Growth among the ultra rich people in India is expected to see a rise of 39 per cent, the highest globally. India is followed by The Philippines (38 per cent) and China (35 per cent). India saw a rise of 116 per cent in billionaires from 2013-18 and Bengaluru is expected to lead the UHNWIs growth story, the report said.